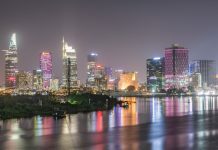 There are many reasons to move to Vietnam, let’s take a look. So you have the chance to emigrate here and of course you are filled with trepidation. As the song says, should I go or should I stay? To help you make up your mind, it is worth noting that the vast majority of people who have made the step, cite one main regret. They wish they had done it earlier! Here are 10 reasons to move to Vietnam, get booking that plane ticket. Who amongst us has not at some point in our lives dreamed of that tropical paradise. 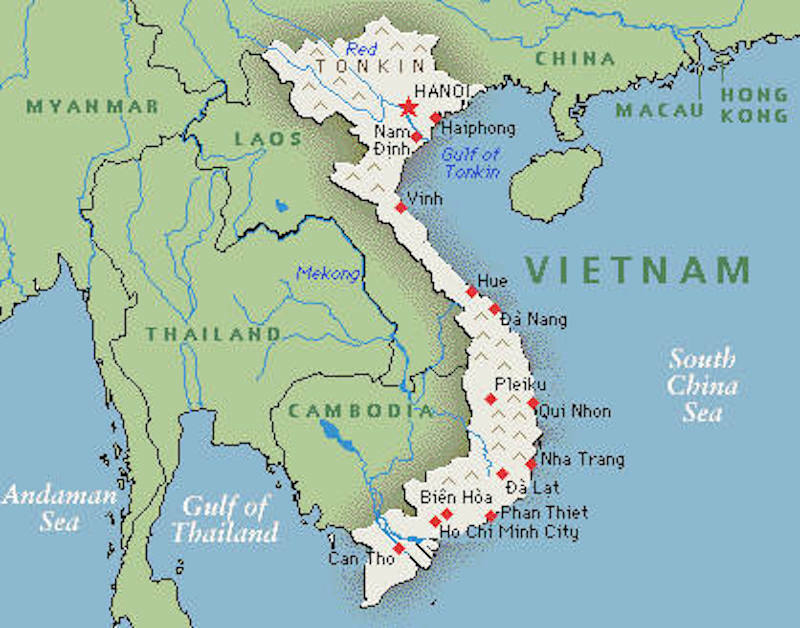 Vietnam lies between the equator and the Tropic of Cancer, its sub tropical climate means that it is warm all year round, day and night. It has two mains seasons, the dry hot season and the wet hot season. When the Monsoons come, it rains like you have probably never seen. In an hour the streets can be a foot deep in water, but nobody minds. It will soon stop, the sun will come out and it will be dry again. The incredible lightning storms sometimes are breathtakingly beautiful. Coming from the often drab greyness of northern England I can vouch that the weather was one of the main reasons to move to Vietnam for me. Use the Inseasia Weather map to check the best times of the year to visit. The Vietnamese are the country’s best asset. They are open hearted, friendly and never seem to stop smiling. You can expect to be smiled at, greeted with waves, and chatted to by strangers everywhere you go. It can be a bit unnerving at first to be honest. You’ll be riding along on your motorbike (yes you will buy one) and a family will overtake and all say hello, smiling and waving at you. Mums will point you out to their children in shops and on the streets. 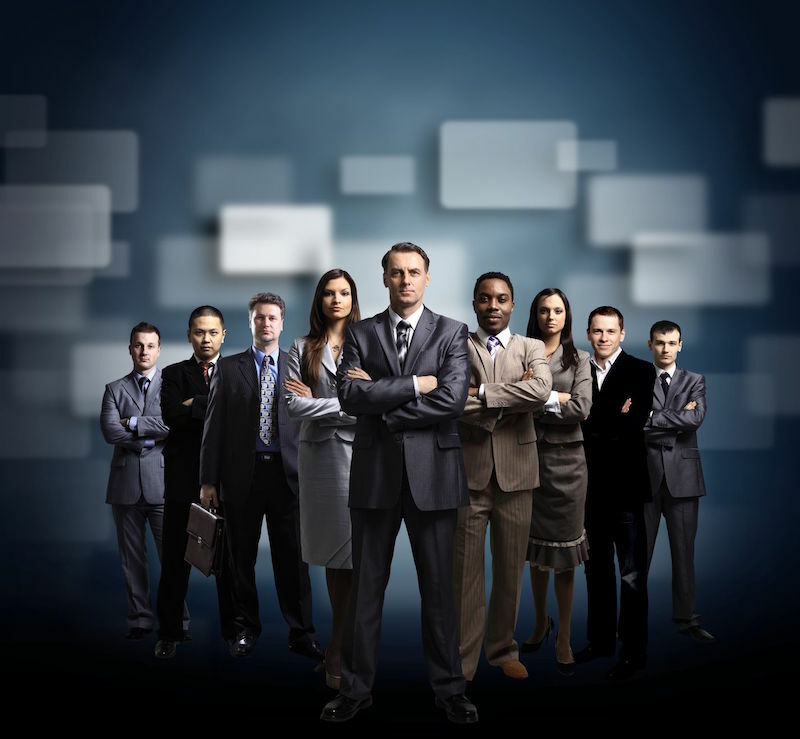 These people are wonderful, many of them have next to nothing and they will give you everything. 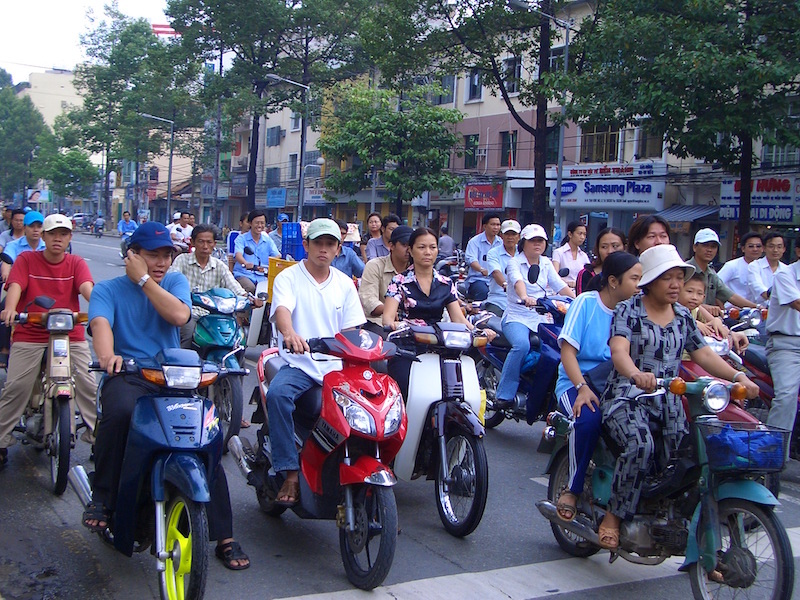 These delightful people are certainly one of the main reasons to move to Vietnam. Seeing the ladies wearing the traditional Ao Dai dresses is a sight for sore eyes. 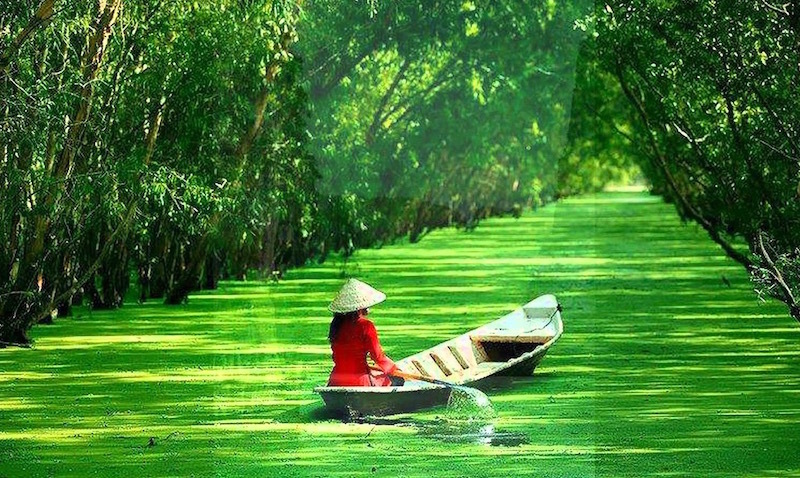 Vietnam is one of the most scenically beautiful countries in the world. 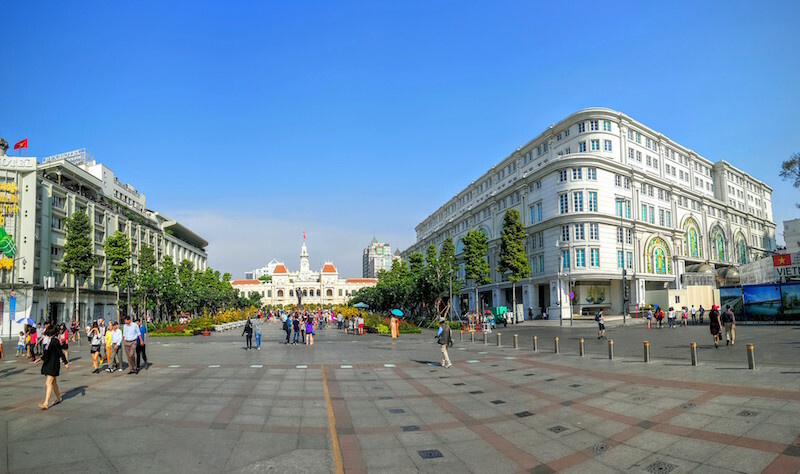 The variation here is outstanding, the terraced hills of Sapa, the glorious beaches, the incredible Mekong Delta and Halong Bay are simply wonderful. For me the jewel in the crown here, is Ninh Binh, and it hardly ever gets mentioned. In addition to the natural scenic beauty, you have the buildings. Ancient Asian temples, unbelievable French colonial buildings and ultra modern glass towers all coexist in a riot of architectural wonder. 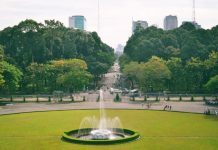 There is absolutely no doubt that you will enjoy a much better standard of living in Vietnam than in just about any other country. You can rent rooms cheaply, eat cheaply and enjoy nights out for a fraction of the cost in the West. People seem to go out just about all the time here. Amazing restaurants, chic bars and cafés will be regular haunts for you. Additionally in recent years, an amazing craft beer scene has sprung up. Breweries with names like East West, Winking Seal, Heart of Darkness, Phat Rooster and many many others are everywhere to be found. The beers are amazing. Vietnam has an abundance of its own dishes, many are famous throughout the world. You can eat on the streets for a fraction of what you would spend in the West. Delicious Pho, the beef noodle soup, is sold just about everywhere. The Vietnamese make delicious sandwiches using baguette style bread. Banh Mi are a throw back from the French colonial rule. The seafood here is especially high quality. The local street barbecues are truly brilliant. For those who prefer their own cuisines, there are many places offering food from around the world. They are priced a bit higher, but still inexpensive by Western comparisons. In Vietnam food is something of an obsession. 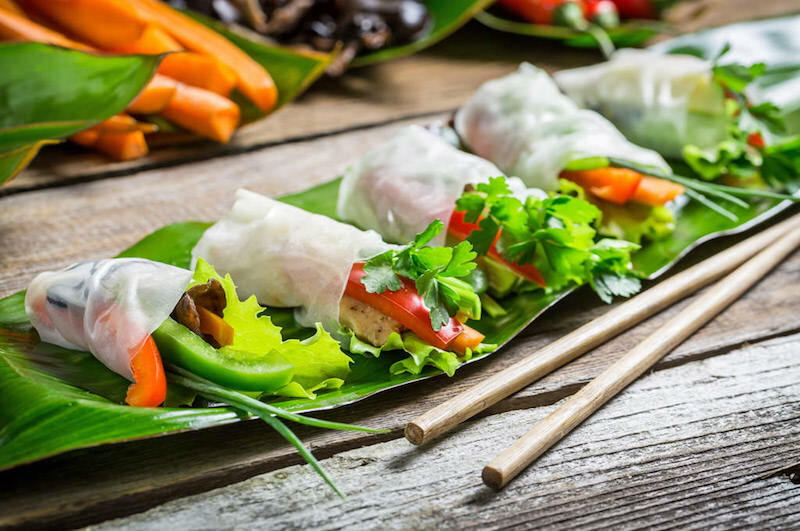 Click on the article below to see some of the best dishes in Vietnam. 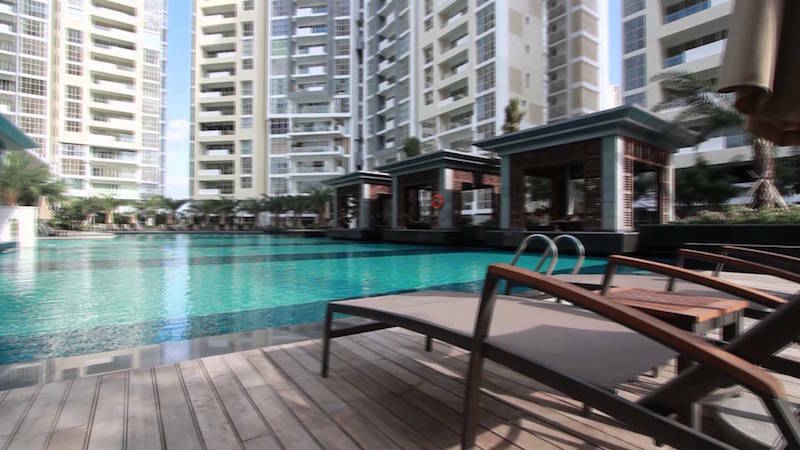 Vietnam is geographically placed within a short flight of many other amazing destinations. This is certainly one of the main reasons to move to Vietnam. People here fly off to exotic locations for the weekend. Thailand, Laos, Myanmar, Cambodia, Singapore, Hong Kong and many many more truly amazing destinations will become local to you. All this plus the wonderful places in Vietnam, make this a magnificent base from which to explore. Vietnam is an incredibly stable country, the risk of conflict here is minimal. Earthquake free and only suffering occasional severe weather conditions it is a very safe place to live. Crime rates are very low, attacks on women rare and serious crime rates also are low. You will of course hear of pickpocketing and bag snatching, but where don’t you? Keep your belongings close at hand at all times and you’ll be fine. Like any big city, it’s best not to flaunt your wealth. If you are bringing children, the level of education here is extremely high indeed. 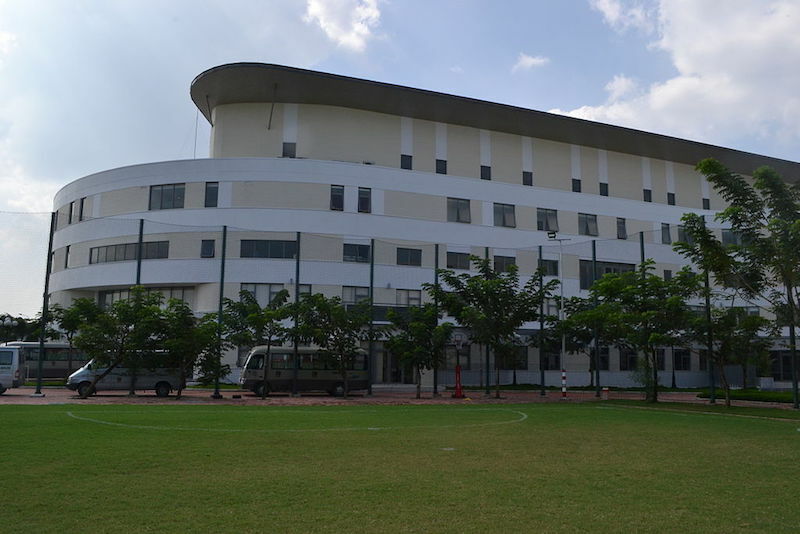 There are numerous International schools offering British, American, Australian and other curricula. Generally speaking a child spending three years here will return home about 1 year ahead of their contemporaries. So there you have it. What are you waiting for? Of course it is not all a bed of roses here, no place on earth is. The level of bureaucracy, the grasping hands of traffic police, quality control and other things irk. But in general the good doesn’t just outweigh the bad, it obliterates it. This is the best place I’ve ever lived. BREAKING SINGAPOREAN NEWS: Horrific Accident in Johor, Claims the Lives of Four People.